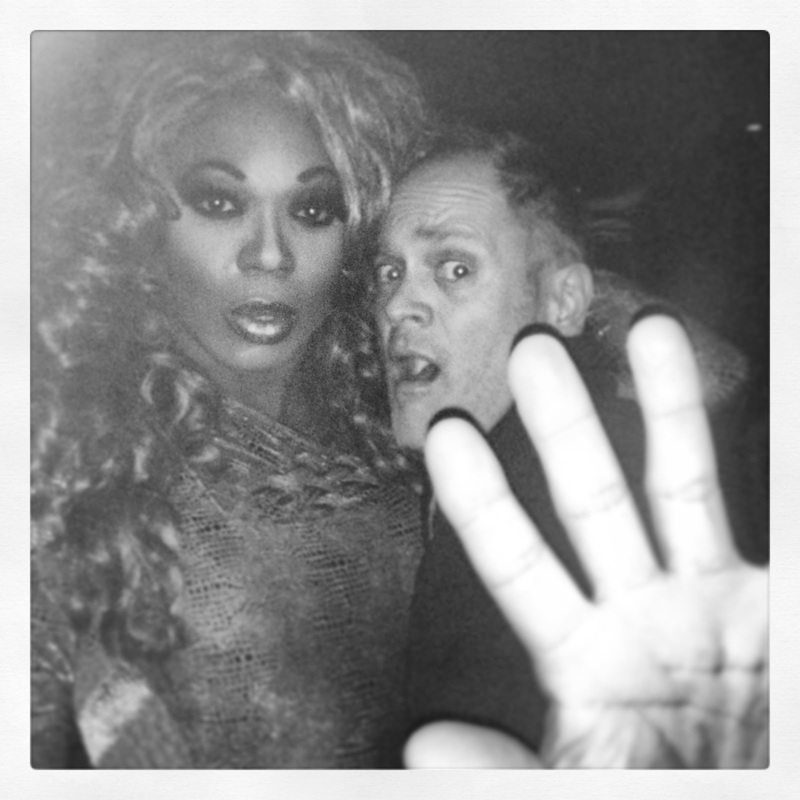 Ok, while in NYC I was able to go to RuPaul Drag Race Viewing Party ,hosted by winner of season 1, Bebe Zahara Benet @ Hardware Bar! I have been fortunate enough to have been introduced to Bebe by her management company, All Star Managment, for a photo shoot (images to be released soon with a blogpost ...of course) And it has lead to some fun and interesting photography. Hardware has these viewing party every Monday at 8pm, definitely worth checking out! Have a laugh and some fun!